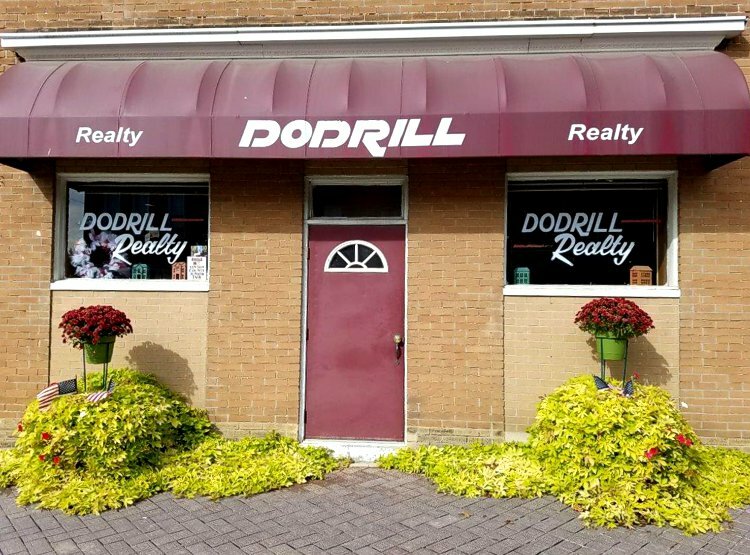 Since 1989, Dodrill Realty has been the premier Real Estate Company in Southeastern Ohio. 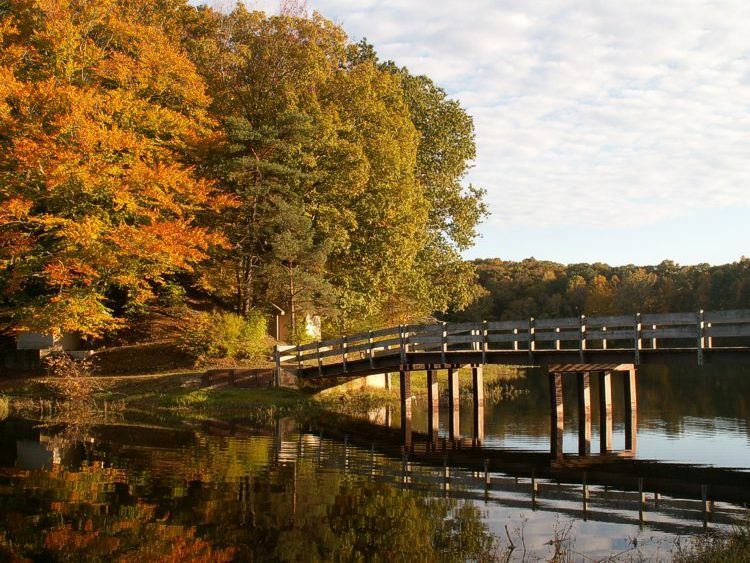 Whether it's finding your home in the country, a woodland retreat, commercial or small-business property, or space for livestock and hunting, Dodrill Realty has the experience and dedicated staff to find the perfect fit for you and your family. 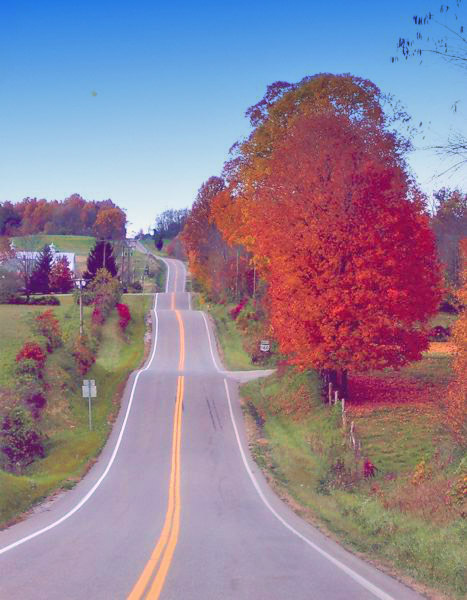 Broker, Carol Dodrill invites you to experience the rolling hills and natural beauty that is Southeast Ohio. 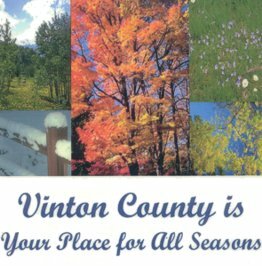 Contact us today and see why Vinton County is truly "Your Place for all Seasons"